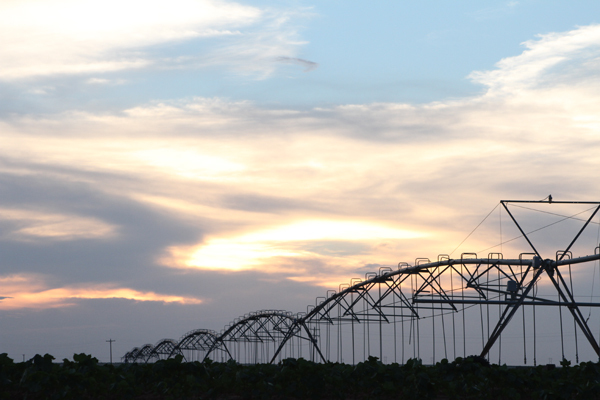 On the South Plains and throughout Texas, farming is an important part of communities. From cotton to wheat, dryland to irrigated land, the Walker and Solomon team helps provide Texas farmers stability in a livelihood that is anything but stable. We’re here to help. Please take a look at available crop insurance protection below and let us know how we can help you. Unfortunately, Texas farmers are very familiar with this type of coverage as it provides protection against crop loss due to hail. It is a policy that often supplements multi-peril crop insurance. Among other affiliated partners, our agents work closely with Diversified Crop Insurance Services for crop insurance options.